Kelly Rowland stopped by The Today Show this morning to discuss giving back this holiday season with The Salvation Army. 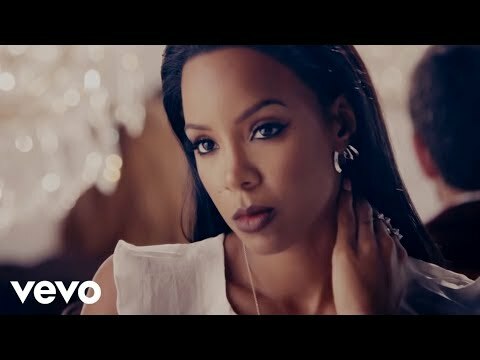 Kelly Rowland teams up with the organization to make sure that kids of low income families can have a wonderful Christmas. 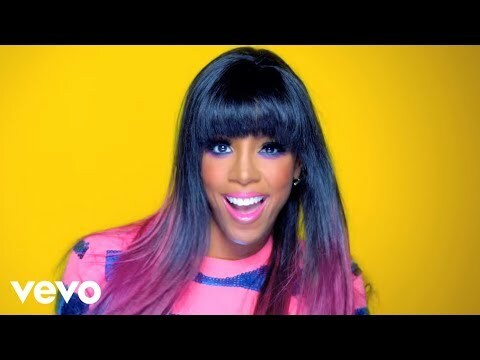 Kelly Rowland will take part in a benefit concert this Saturday for the organization which will stream live via http://salvationarmyusa.tumblr.com! Click here to donate to Kelly’s online red kettle team.